Tea is probably the king of all drinks. What is more pleasant than a cup of hot tea in cold winder days or what is more refreshing than a cup of ice tea in hot summer afternoons? You already know that there is certain diet regimen for every blood type, but did you know that even warm drinks are divided into groups, according to the blood type? Moderate amounts of coffee are only good for people with blood type A and B, and different kinds of tea are good for every blood type. However, not every healing herb is good for every blood type. Even though herbs are super-healthy, some people should avoid certain herbs. 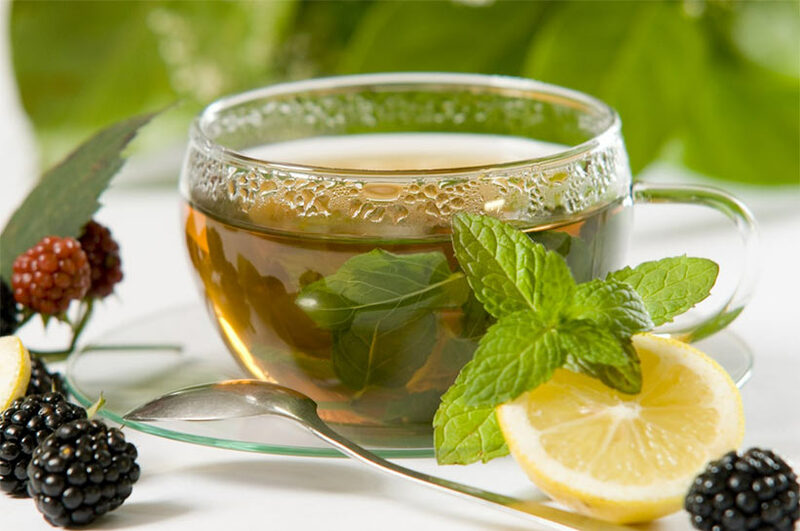 In this article you can read which tea works best for your blood type, and do your best to protect your health. People in this group should avoid milk, legumes and gluten. Even though these people cope well with stress, gastric acid is their real problem. They should drink ginger, ginseng, Sencha green tea and Matē, known as a great substitute for coffee. The ideal option for these people is a mixture of Sencha, gingeng and ginger tea, and instead of coffee they should drink Matē of pure Japanese Sencha tea. Other kinds: parsley, hops, elm bark, mulberry leaf, ginger, linden flower, dandelion, chickweed, peppermint, rose hips. These people are very emotional and analytical. They are extremely prone to stress, and struggle with high values ​​of cortisol (stress hormone). Although coffee does not affect their health, individuals in this group should drink certain kinds of tea in addition to a plant-based diet, meditation and yoga. People with blood type A should drink Taiwanese Gunpowder green tea, ​​pure jasmine flower tea, a combination of silver jasmine and Ying Hao green tea, and a combination of yarrow, calendula and thyme. Other kinds: hawthorn, elm bark, dog-rose, thistles, ginger, aloe, St. John’s Wort. People with blood type B usually deal with a slower metabolism, and they are prone to autoimmune diseases, weight gain, lethargy, chronic fatigue and improper sleep. Although they have strong digestive system, they often struggle with bacteria like Escherichia coli. These people should drink young green tea, organic green or additive-free red rooibos, honeybush, and a combination of elderberry, rooibos, sage and lemon balm. Other kinds: raspberry leaf, parsley, licorice, peppermint, elderflower, birch leaf, elm bark, St. John’s wort, dandelion, mint, yarrow, thyme, burdock and lemon clover. People in this group are intuitive and resistant to stress. They should focus on specific types of green tea and other related kinds, mint, peony, sandalwood, and rice drinks. 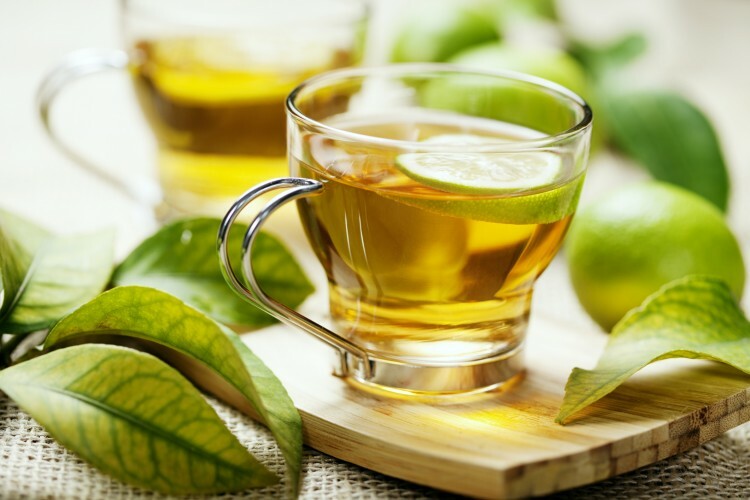 Natural yellow tea, a mixture of green and mint tea or Korean Sejak tea and roasted rice are some of the combinations that work great for these individuals. The combination of nettle, mint, catuaba and rooibos is especially good for men. Other kinds: hawthorn, burdock, ginger, strawberry leaf, chamomile, rose hips, licorice.